As we enter into the second week of April, things continue to warm up, almost as much as the conversations around regulation of tech companies around the world. 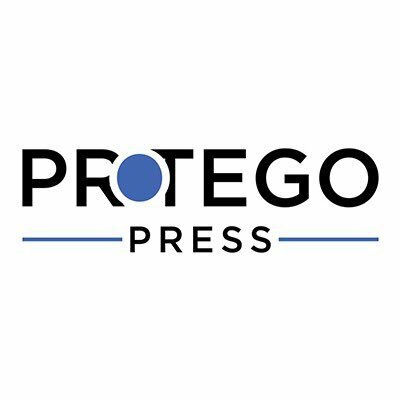 Be it UK’s new internet regulations, reversing pot convictions, election interference or white nationalism’s spread on social media, we cover it all in this week’s Protego Press Round Up. In Case You Missed It: Ellen P. Goodman, a professor at Rutgers Law School, wrote about how Facebook’s moment for thought leadership on internet regulation has passed. Specifically, for each of the four areas that Facebook’s CEO Mark Zuckerberg flagged for global regulation, there is more that Facebook could have done and should still do; and there are stronger solutions less accommodating to Facebook’s business model. In Case You Missed It 2: In “THE LESSONS FACEBOOK OUGHT TO LEARN ABOUT INCLUSION”, Bishop Garrison tackles whether Facebook intended to violate the Fair Housing Act in its sale of housing advertisements, as alleged by HUD. Garrison argues that whether this discrimination or not is beside the point: the company needs to commit to a diverse workforce that will notice discriminatory product features and stop them during the design phase, before they are unleashed on the public and provides two important points for consideration. U.K. Regulators Propose New Internet Regulations: The U.K. government plans to create a regulatory body to force the removal of harmful content from the internet in one of the most far-reaching legislative proposals from a host of countries trying to put a tighter leash on global technology companies. 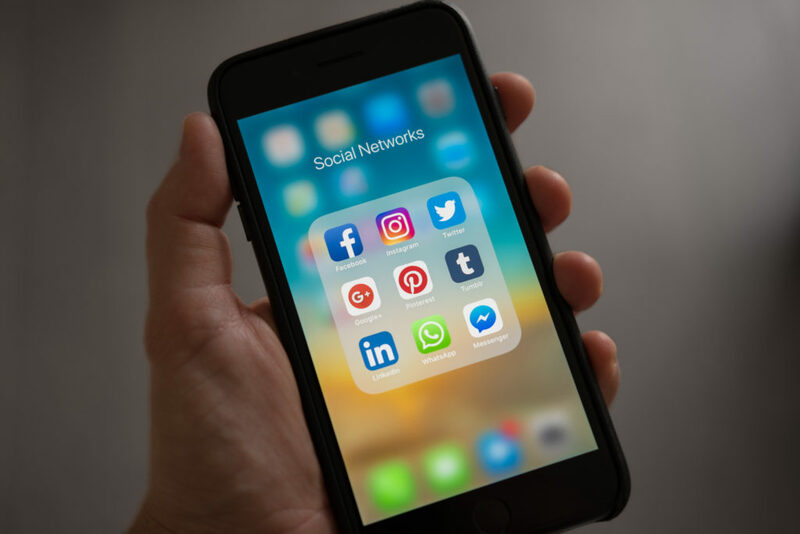 Under Monday’s proposal, a new “duty of care” on websites hosting user-submitted content would be created with a new UK agency charged with developing codes of practice outlining how sites should deal with various types of harmful content. Tech Used For Addressing Old Pot Convictions: Los Angeles County has teamed up with Code for America to wipe out up to 50,000 old pot convictions. The partnership will use computer algorithms to find eligible cases that are otherwise hard to identify in decades-old court documents. It comes after San Francisco found success clearing convictions, which other cities and states nationwide said they will try to do. Facebook and the India Election: As India prepares for the world’s biggest election, Facebook is struggling to cope with the disinformation and hate speech on its core social network and on WhatsApp, its popular messaging service. As many as 879 million people are expected to vote over five weeks starting on April 11. That said, on April 1, the company said it had removed more than 500 accounts and 138 pages linked to India’s opposition Congress party for “coordinated inauthentic behavior.” The company also shared that it can now quickly detect viral, politically sensitive stories and refer them for fact-checking by outside organizations based on the heavy investment in technology for detecting doctored videos and text inside pictures. Lawmakers grill tech companies over white nationalism: Google and Facebook are back at Capitol Hill on Tuesday to talk about the growing threat of white nationalism on its platforms in the wake of the mosque shooting in New Zealand. The hearing unleashed a wave of online hate speech, prompting YouTube to turn off chats on livestreams of the hearing. “Due to the presence of hateful comments, we disabled comments on the livestream of today’s House Judiciary Committee hearing,” YouTube announced on its Twitter account.